After reviewing four straight indicas, I’ve lately felt run down and tired. 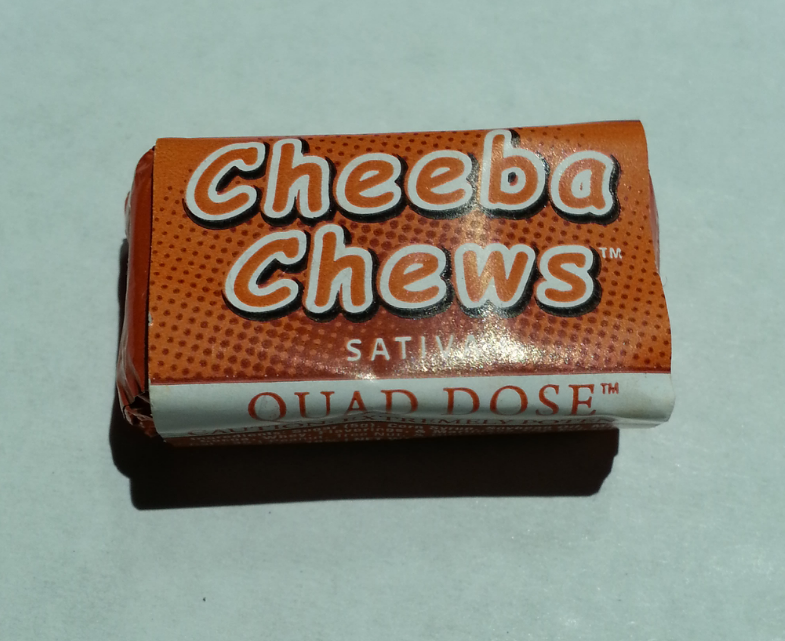 I have always preferred uplifting sativas, the type that set you going and give you the feeling like you can take on the world. 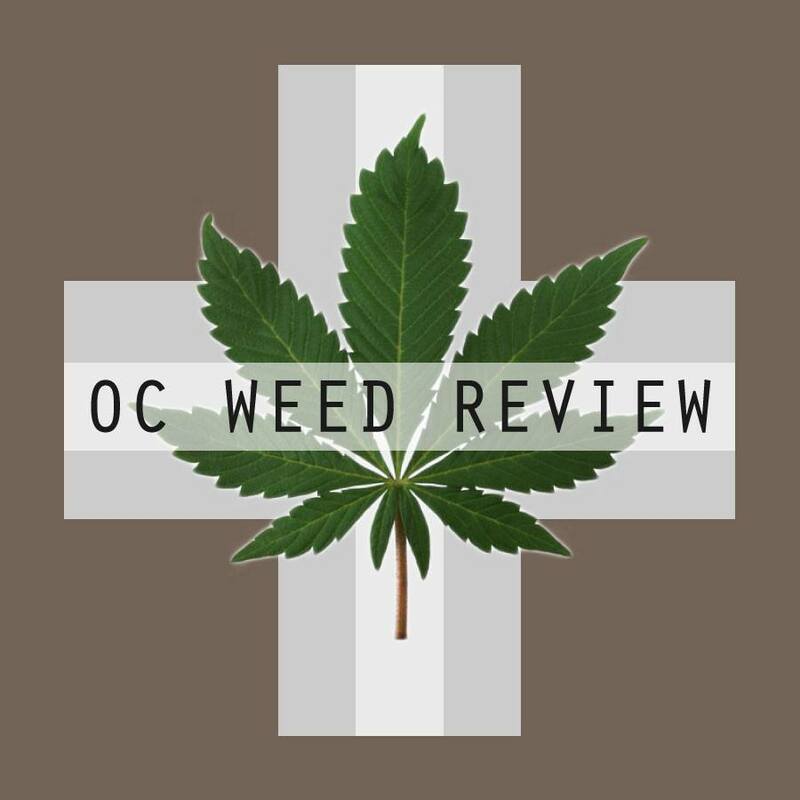 OCPC has grabbed a winner with their Strawberry Diesel. 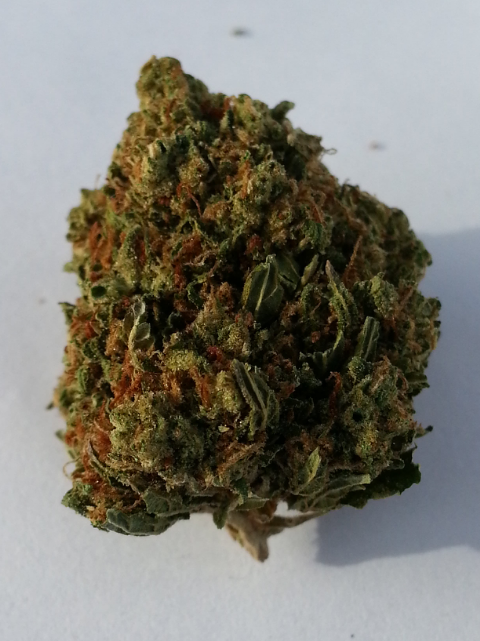 Although there is some Afghani indica tucked into the NYC Diesel, overall, this was the euphoric sativa for which I was looking. The buds of this strain are a flush green. Blended in among the flowers are hairs so faintly red that they are almost pink, a nice touch for a strain with strawberry in its name. If you think you see a seed pod in the picture above, you are correct. It has just been the one seed so far, and it has gone in my drawer for a future grow. One seed aside, this is a nice looking strain. It is slightly sticky from the dusting of trichromes. There is a clear odor of strawberries, fresh and organic, not sweet like artificial candy flavors. Unmistakably, fuel and grapefruit are also present in this strain’s profile. The taste favors the diesel flavor of NYC Diesel. Much of the fruitiness you notice in the smell gives way too harsh fuel when burnt. However, even with this gruffness, there is little smoker’s fatigue. What I missed most during my run of indicas was the cerebral relief that sativas bring. Along with arthritis pain and migraines, I often use my medical marijuana for work stress, anxiety, and at times, depression. Strawberry Diesel is perfect for all three. The high is happy and energetic. The truest sign for me of whether a strain’s effects fall sativa or indica is what I do immediately after smoking. If I sit there, mindlessly watching tv or messing around online like I have been all week, it’s most likely an indica. If I get up, grab my keys, and get out the door or take out my computer to start working, like I have been with Strawberry Diesel, then we are dealing with a top notch sativa. I’d recommend this strain as a daytime treatment for any number of psychosomatic symptoms. It will leave you hopeful and excited, roused to take on the day.